Following the publication by the UK government (Thursday 23 August 2018) of 24 technical papers covering the likely impact of a no-deal Brexit, including five papers covering the healthcare sector, the pharmaceuticals industry now has some guidance on how to prepare for this eventuality and to some extent greater certainty over what to expect after Britain leaves the EU. The publications outline the UK government’s intention to prioritise the continued availability of drugs to UK patients by trying to reduce obstruction to goods passing the UK/EU border, however this will come at the price of ceding control over drug regulations and quality assurance to EU states. 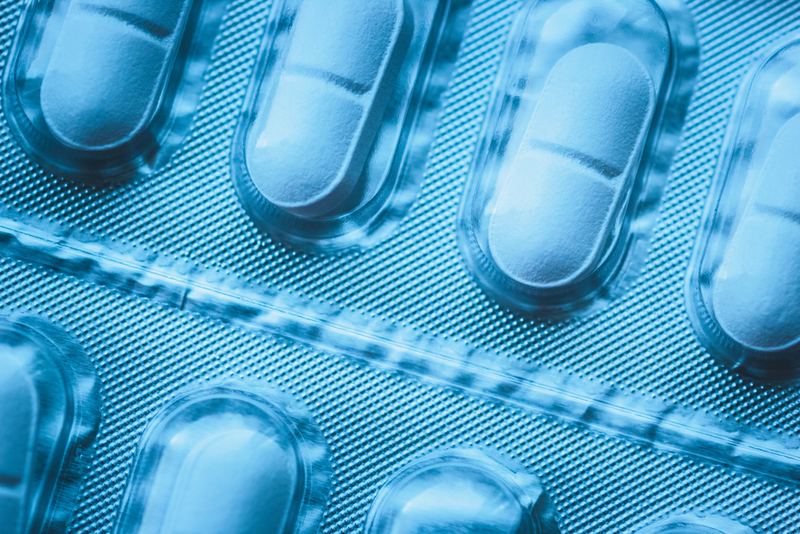 One key technical notice published in the Government paper outlines how the batch testing of medicines will operate in a ‘no-deal’ scenario. Under the guidance, any medicine which is batch-tested under Good Manufacturing-Practice guidelines will continue to be accepted in the UK without the need for further quality control. Another key technical notice explains that all responsibility for the marketing approval of all new drugs will be passed from the European Medicines Agency (EMA) to the UK’s Medicines and Healthcare products Regulatory Agency (MHRA) in the event of ‘no-deal’.